The last two days I have seen a few sweet friends post about TV shows that they love and that make them stop dead in their tracks. It got me thinking of the few that I cant live without. Well, I guess technically i could live without them and I'm sure that if I really wanted to, I could live without TV in general. But unfortunately like everyone else, its become something that I love. Darn technology! I sit here and think: "What did our parents do and our grandparents?" They didn't have the privilege of being able to get all these great stations or the quality we get now. I can only imagine what our future children and grandchildren will deal with relating to technology. Its actually kind of scary with how fast something new comes out. Speaking of that, its funny because I was having this talk with someone last week about my cell phone. I was saying h ow I cant wait until September for my upgrade because my phone is crappy and I hate it. Its an Android. Except for the internet, its nothing special. I don't use many apps or anything. I purely wanted it for the internet and such. I bought it January of 2012. Its amazing how not long after I bought it that was it, they had a better phone come out. My phone seems old now. And hers the thing. I have never been one for overly nice things. I can settle on what I have and be fine. But a phone. I don't know, I just want to upgrade. Anyway, back to TV. I don't need to watch TV. In fact, I truly sit down to watch TV for hours at night with my parents. But that's family time so its ok. I usually catch up on shows when Brian is at work. Its a relaxing time for me. I watch the show, delete it, and turn off the TV so I guess it isn't bad. So, today I just want to share a few of my favorites. I'm actually surprised I like this show. I've never been one for violence and crime, even if it is fake. I'm a girly/reality tv show type of girl. One day my mom was watching a re-run and I happen to catch aclip and it caught my eye. I love Castle...he's hilarious! And the fact that the only gross part is when they find the body is wonderful :) Just a great show! There is no possible way you cant like this show. 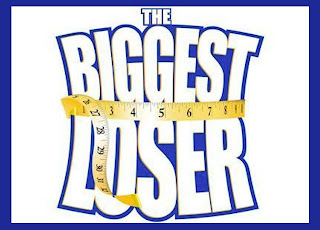 I cant even count how many fitness exercise/tips I've learned from this show and have actually used. We may be sitting at home watching but it feels like we're on th is journey with the contestants and are routing for them every step of the way and thats just a great feeling. I know that having someone saying how great I'm doing and supporting my goals during fitness is a big deal, I can only imagine how these people feel having the whole world watching!! They put every single emotion on the table and us seem that and its so inspiration. Fitness is a hard thing for anyone at some point in their life, so I cant imagine what its like on the ranch. Whether the contestant lost tons of weight or still has a little ways to go, I respect every single one of them. This goes without saying. 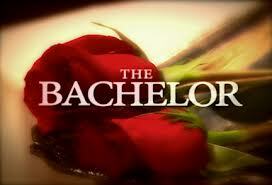 I'm a die hard romance fan and cant get enough of this show!!! I can remember the first time I ever put an episode on and I'm glad I did. For myself, I couldn't go on that show just because there are so many girls and if someone is going to love me, I want them to from the time we meet. If this is the way you want to find love though, so be it and good for you. This past season, I was kinda bored. I had a few favorites and a few dislikes (thank you Tierra!) but I didn't get that feeling like I always do. I usually have a sense of who will be chosen but this time it wasn't there. Oh well, I still love it! And I think my favorite season ever was The Bachelorette, Ashley's season. Love her and JP. I actually like their page on facebook! Who else likes this? Or am I crazy? Sometimes I think its crazy but cant get enough of it!! While alot of people think this show is nuts because all these girls are getting houses or married or whatever, I look at these girls as humans. They are part of this world and yes, they had a child at 16 and they may be getting all this fancy stuff, isn't that what you'd want for a Teen Mom? To be able to say that she's made it. Its taken alot to get where she is and she still has a long way to go but she's made progress. I know that's what I would want. I'd have to say, Leah is my fav! And P.S., To all of you in Texas: I hope you all are ok from the plant explosion or whatever it was!! I don't watch any of these! I just watch The Simpsons, Family Guy, New Girl and Walking Dead. LOVE those shows! I love OTH! 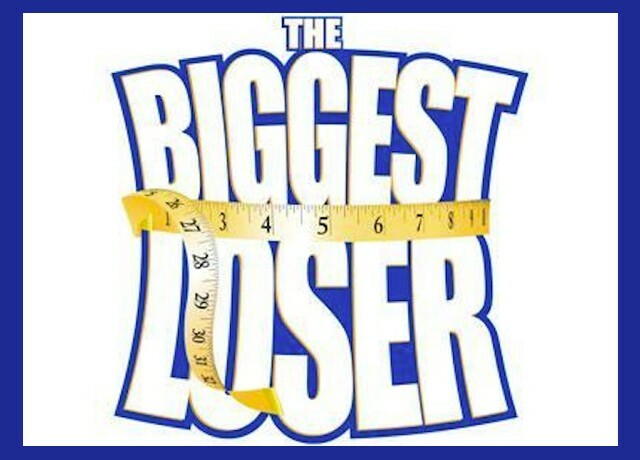 And Biggest Loser! And Castle! They are all great shows! Stopping by from the hop! Newest follower. :) Hope to see you at Me + the Moon sometime!